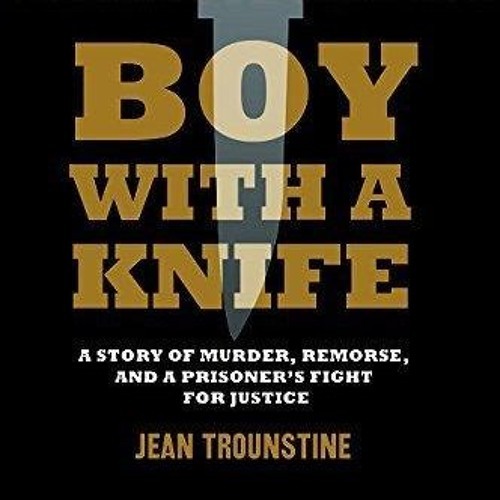 Jean Trounstine is the author of Boy With a Knife: A Story of Murder, Remorse, and a Prisoner's Fight for Justice. Karter Reed is the subject of and the author of the Epilogue to the book. He was convicted of murder as a child in an adult court, and was sent to adult prison. Trounstine and Reed discuss Reed's story and U.S. policies on juvenile crime.